What is so Special About Cork Flooring? Can I use Cork in Kitchens and Bathrooms? Can you Still have a Choice of Colors with Cork? Cork can be used anywhere in the home, from the child’s bedroom to the kitchen, living room to the bathroom. 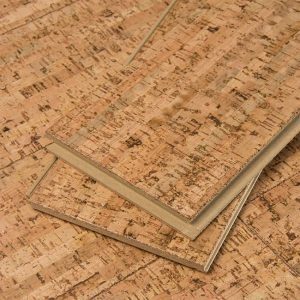 Because it is so abrasive-resistant, anti-allergenic, insulating and resilient as well as being naturally anti-microbial, cork is frequently used in public buildings, such as schools, hospitals, restaurants, hotels, shops and even offices. Cork has been used since the early 1900s, with Europe having a long history of using this product as flooring while North America and Australia are more recent converts. The popularity of cork has now spread around the world.